This award is open to individuals employed on apprenticeship programmes at the time of entry. 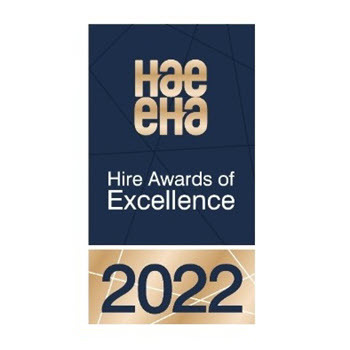 These awards will go to the outstanding individuals who the panel feel can best demonstrate how their skills, experience or training has had a positive impact on the company. Your nomination/entry will be used (in whole or in part) to demonstrate to the hire community why your nominee deserves to win. Evidence of their contribution and its positive effects on the business.